The Office of Miners’ Health, Safety and Training confirms a fatal incident occurred Friday, December 29, 2017 at approximately 12:57 a.m., at the Revelation Energy, LLC, Revelation S7 mine in Fayette County, West Virginia. Preliminary information indicates Thurman A. Watts of Harts, WV, died when a dozer he was operating traveled over the high wall. 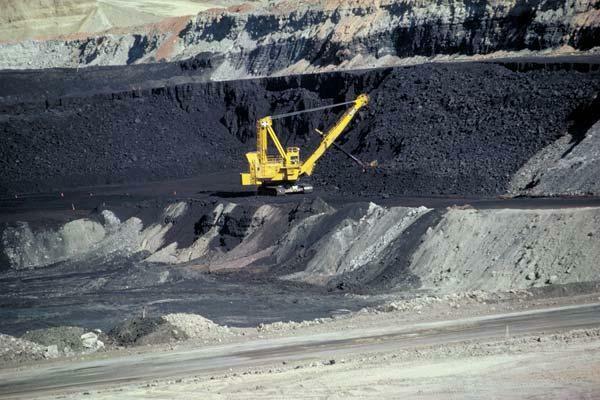 Mr. Watts was a dozer operator at the mine; he was 34 years old. Governor Justice issued a statement Friday morning, saying "it’s heartbreaking when we hear that one of our coal miners has lost their life while on the job. Please join us in praying for the family, friends, and co-workers of Thurman A. Watts and all of our hard working and dedicated coal miners in West Virginia." Inspectors from the Office of Miners’ Health, Safety & Training have started their investigation into the causes of the fatality. This death brings the total number of U.S. coal mining fatalities in 2017 to 15, with 8 of those killed in West Virginia, according to MSHA's website. 2016 marked the lowest number of coal mining fatalities to date, with 8 deaths recorded across the country. Three of these were in West Virginia. 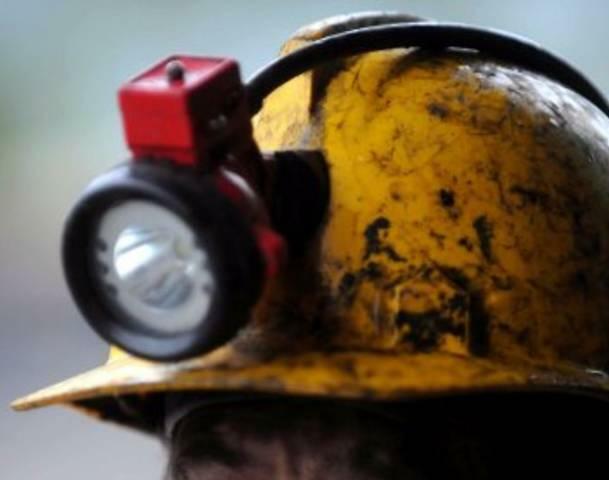 West Virginia mining officials say that a 28-year-old equipment operator for a coal mining company has died. The Office of Miners' Health, Safety and Training says the incident occurred about 3 p.m. Tuesday on property owned by Blackhawk Mining in Boone County.